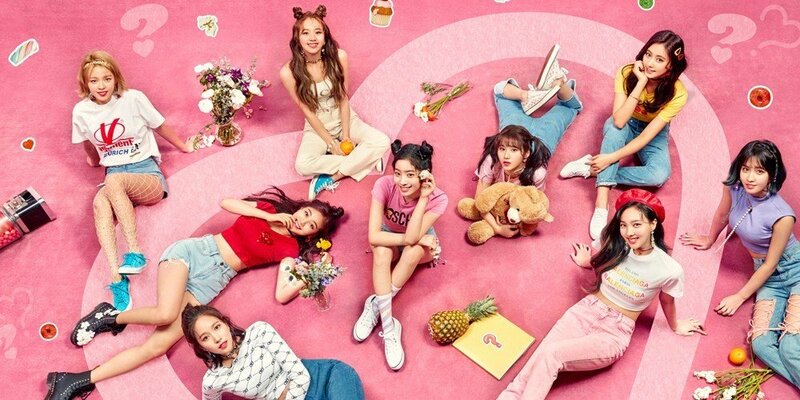 TWICE�gave further hints for 'What is Love? ', their 5th mini album. 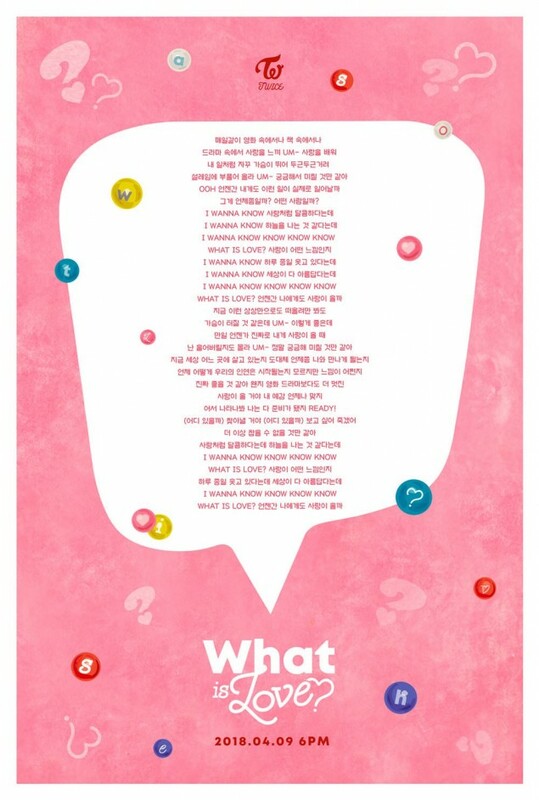 After releasing some teaser images previously, the girls decided to throw a curveball and dropped the lyrics for one of their tracks via Twitter, with the hashtag captions, "#TWICE #WhatisLove". Fans can take a look at the lyrics for now and try to guess what album/tracks will sound like! TWICE will be making their�comeback on April 9 at 6 PM KST with their 5th mini album. Stay tuned!